As each of our senses absorbs information simultaneously, our minds reconcile a conceptual understanding of our environment. Imagine seeing a water fountain, and hearing the sound of water. As each of our senses absorbs information simultaneously, our minds reconcile a conceptual understanding of our environment. But what if these cognitive processes operated asynchronously? 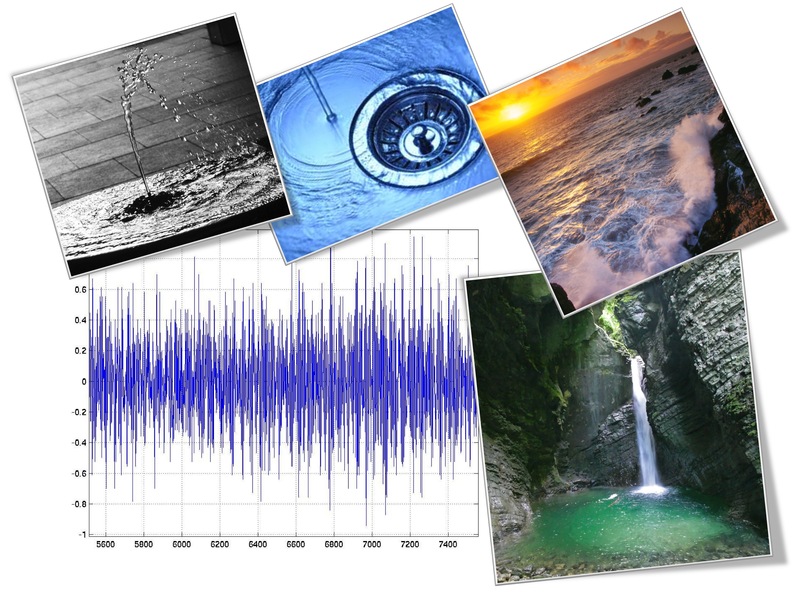 What if we heard the sound of water without sight? How many potential environments might accurately describe where we are? This installation explores these possibilities, illustrating how dependent we are on language and our mind’s power of abstraction and symbolism. Visitors begin by listening to sounds commonly heard in the world. They are then asked to verbally describe their surroundings. Images that match these descriptions are displayed, revealing surprising and counter-intuitive results.